Anyone willing to do a jersey swap? I have a few Pistons jerseys that I have either outgrown or now have duplicates of. Hoping maybe I can trade them to some fellow Pistons fans. 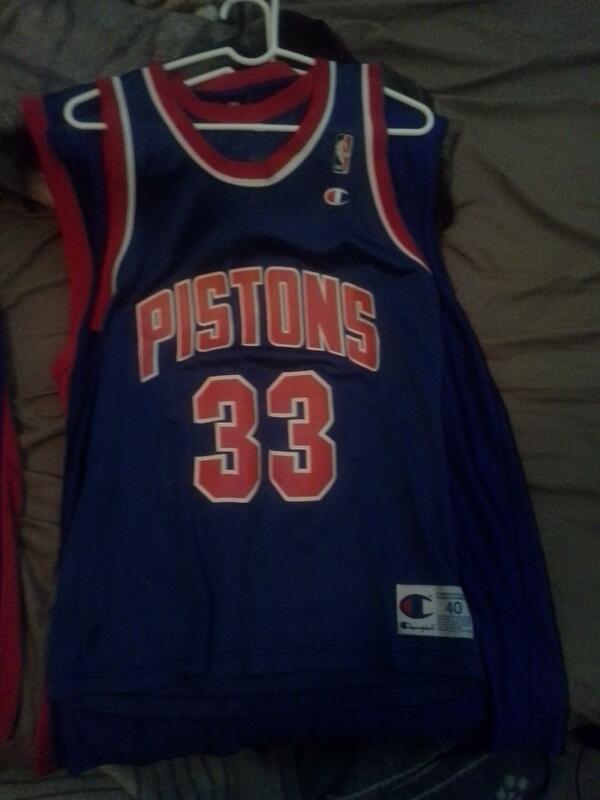 The belle of the ball is my authentic Grant Hill (NOT TEAL ERA). It's a medium. I have an authentic Rasheed Wallace, white and large, that I'm looking to git rid of though admittedly that particular jersey have some color run in the numbers. I also have Rip and Billups jerseys, both replicas, both blue, and both large, but both in great condition. I'm willing to trade for just about any jersey as well. Doesn't have to be a Pistons jersey. I'll trade for anything besides Lakers or Celtics jerseys. Re: Anyone willing to do a jersey swap? Is the Grant Hill jersey a Champion brand jersey? I have a solid amount of jerseys i'd be willing to trade for if it is. I'll trade you an AI, CV, BG or TMac Pistons jersey! I have a Golden State Jason Richardson Jersey. Also a Cavs Lebron James jersey. Want to trade one of them for one of yours? haha. I'd rather get rid of the Richardson jersey. I have a A.I. All star jersey from when he was with the pistons somewhere. Someone can use that for toilet paper i suppose. BadMofoPimp wrote: I'll trade you an AI, CV, BG or TMac Pistons jersey! I will trade all (4) of them for either Grant Hills, Billups or even Rips!!! Who wants to make a deal!!! DCintheD is not in reference to Dwane Casey...unless he’s the truth. I'm sorry that I interrupted you from all of your exciting off-season news and compelling make believe trades. I forgot that Craigslist had a forum specifically for people who like the Pistons enough to make accounts to talk about them. the_l_train wrote: Is the Grant Hill jersey a Champion brand jersey? I actually have all of those besides the CV jersey haha. I've been collecting for a long time. I even have a Carlos Arroyo jersey. 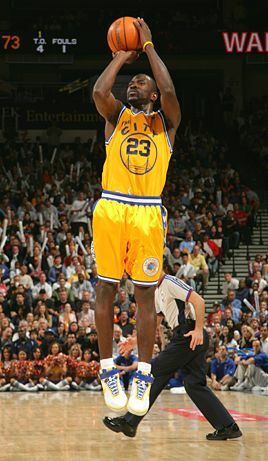 Spider156 wrote: I have a Golden State Jason Richardson Jersey. Also a Cavs Lebron James jersey. Want to trade one of them for one of yours? haha. I'd rather get rid of the Richardson jersey. 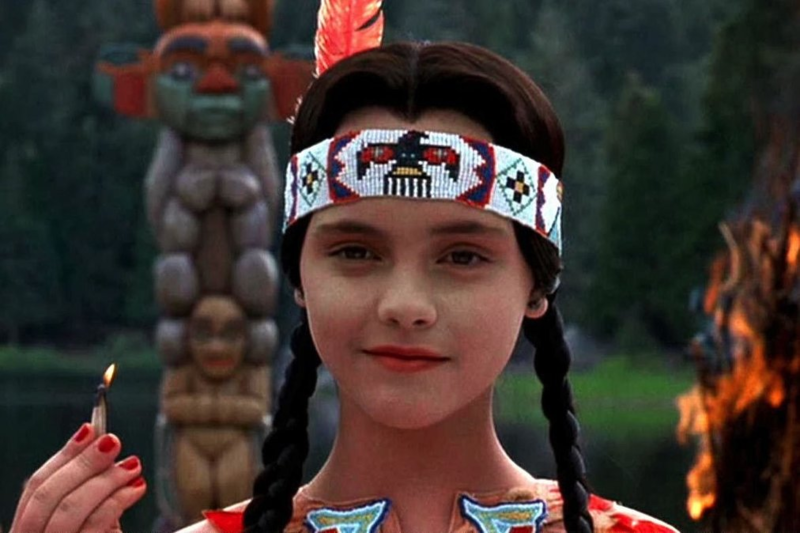 Location: How in the world do I still have a job? I'm not sure my Darko Jersey I got after he was drafted is worth anything. DetroitDon15 is a Piston Fan! DetroitDon15 wrote: I'm not sure my Darko Jersey I got after he was drafted is worth anything. Jerseys like that are fun to me to own. Hell, I'd probably buy it off of you if it's a large or 44-48. Is it white or blue? So were trading used jerseys on here now? Clarity wrote: So were trading used jerseys on here now? You got an "and one" for that baby! The back is really nice. It's a medium size. I've probably worn it only once haha. So it's very clean. ayo Phlobe Phil, relax buddy, its the off season people are bored, I get it. Just razzing you a little. I better not see you creating one of these silly trade threads you mentioned though, my sig is ready for you if I see one. It's about that size in blue. It's an official one. I dunno what I was thinking at the time, haha! Hey man, offer still stands if your serious! If not, it's cool and I totally understand. Ehhh...I would be interested but I'm afraid it wouldn't fit me. Jersey sizes are weird depending on what company makes them. I have larges that feel small and mediums that feel huge. I guess I should just tell you that I'm 6 foot and 210. All content © 2000-2019 RealGM, L.L.C. All rights reserved. Powered by phpBB® Forum Software © phpBB Limited.